Can you redo your looks–or yourself–to start a new life? Permanent makeup artist Maxine is, as she herself puts it, “one opinionated broad.” Her grown daughter, Dodie, an au natural social worker in a domestic violence shelter, has plenty of opinions too—mostly polar opposites to those of mother, especially with respect to Maxine’s profession. But when Maxine discovers that Dodie has hidden Shelley, a domestic violence victim, in her salon, the two grit their teeth and use their respective skills to shelter and heal Shelley. As the women join forces to transform Shelley physically, all three reconstruct their lives and their relationships to each other. 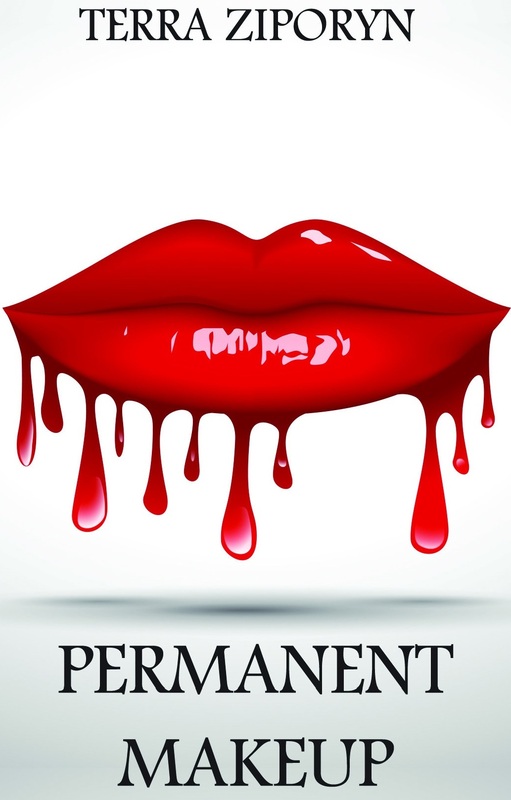 The result is Permanent Makeup, a novel about truth, reconciliation, and the bittersweet interdependence of generations, particularly of mothers and daughters. Sally Whitney. Permanent Makeup – The Mother-Daughter Trip to Hell and Back. The Blog. July 29, 2014.